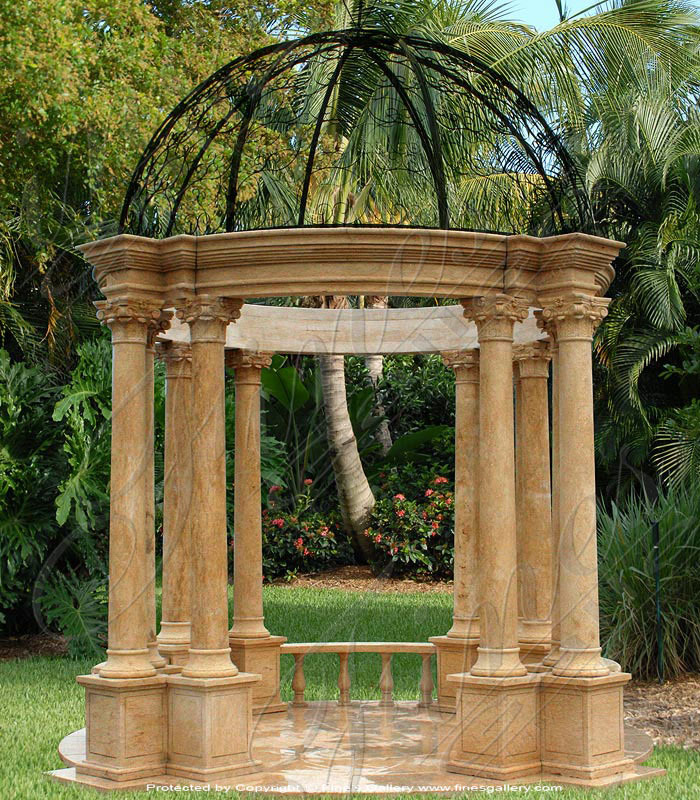 Carved from gorgeous tones of warm golden marble, this fantastic gazebo features several columns and an elaborately artistic iron ceiling. A superior design features decorative columns set in a circle with fine balustrades. Customization is available. 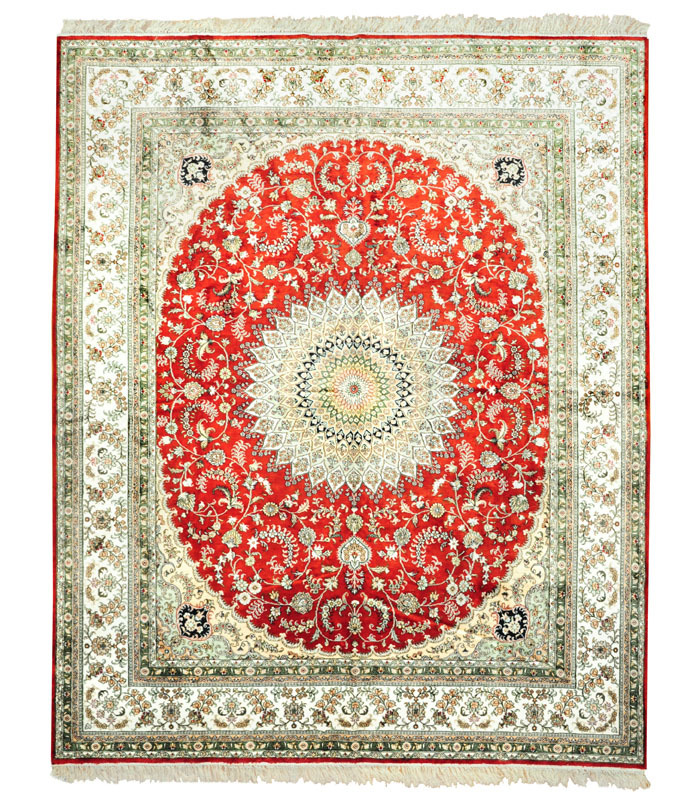 Hand knotted silk rug in red and ivory with a green secondary border. Please call 1-866-860-1710 for more information. The description for this beautiful Marble Memorial is not available at this time. If you require additional information for this product please call 1-866-860-1710 and talk with a sales representative at anytime. 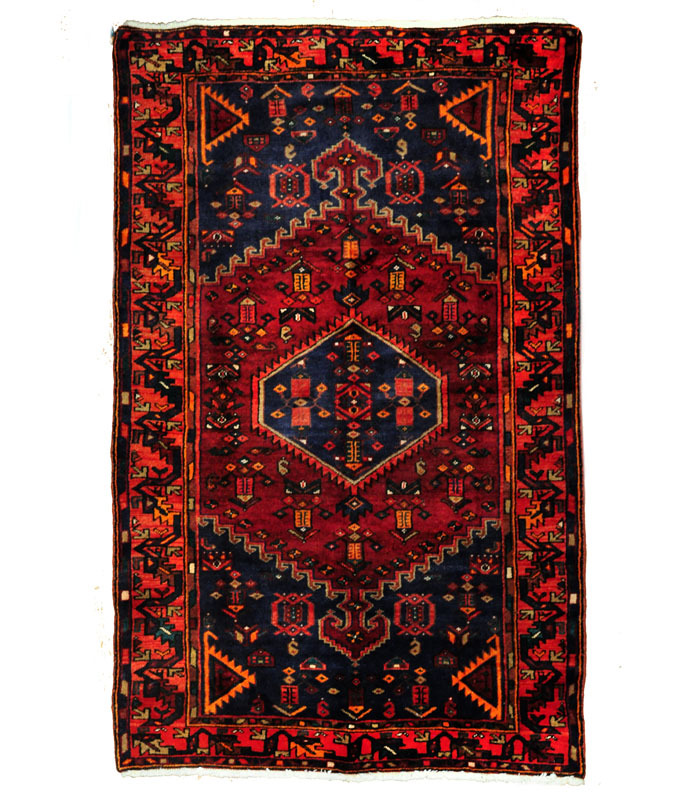 This traditional Persian rug is hand knotted wool in red navy with orange accents. 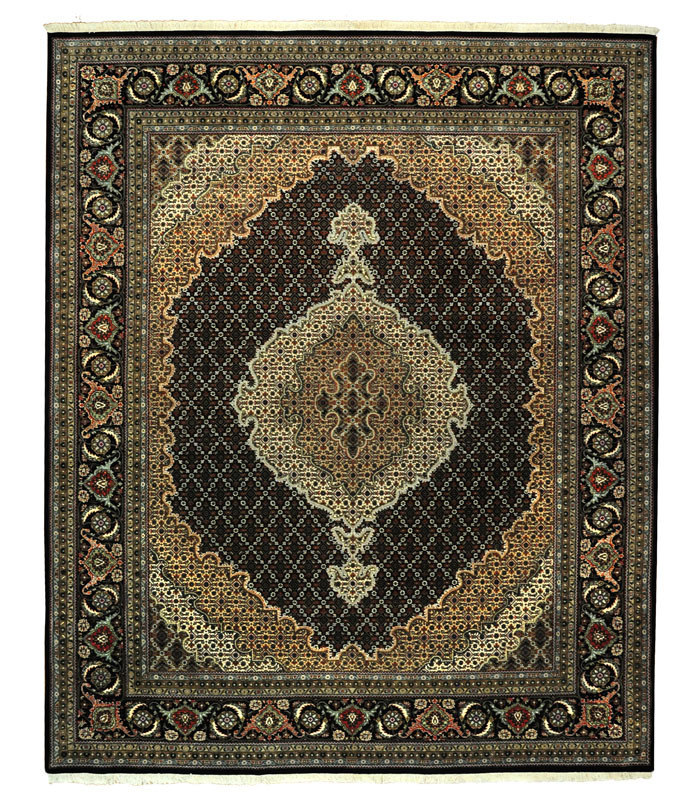 The jewel tones are very beautiful and the actual size is 4.5 x 7.5 Call 1-866-860-1710 and talk with a sales representative at anytime. 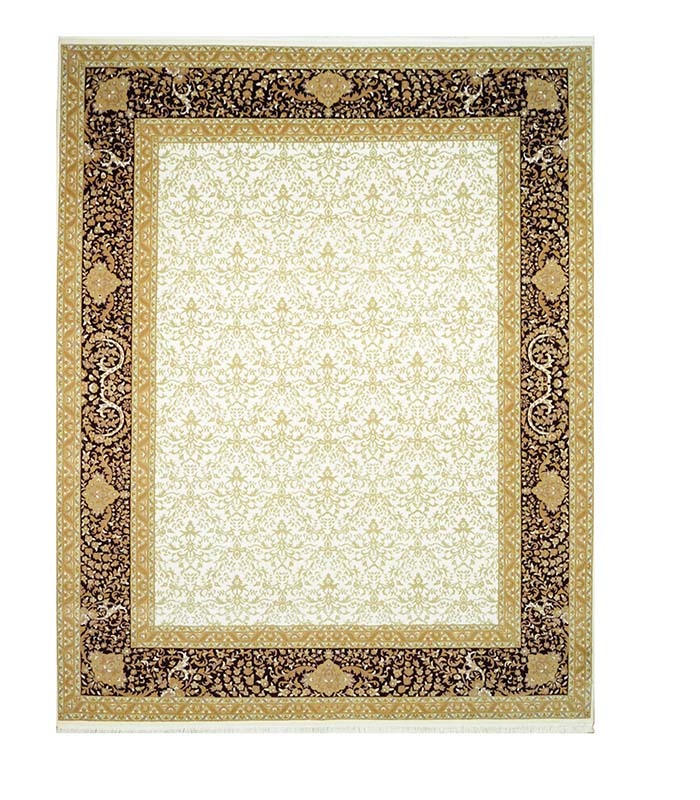 Hand tufted cream traditional rug in earth tone wool. 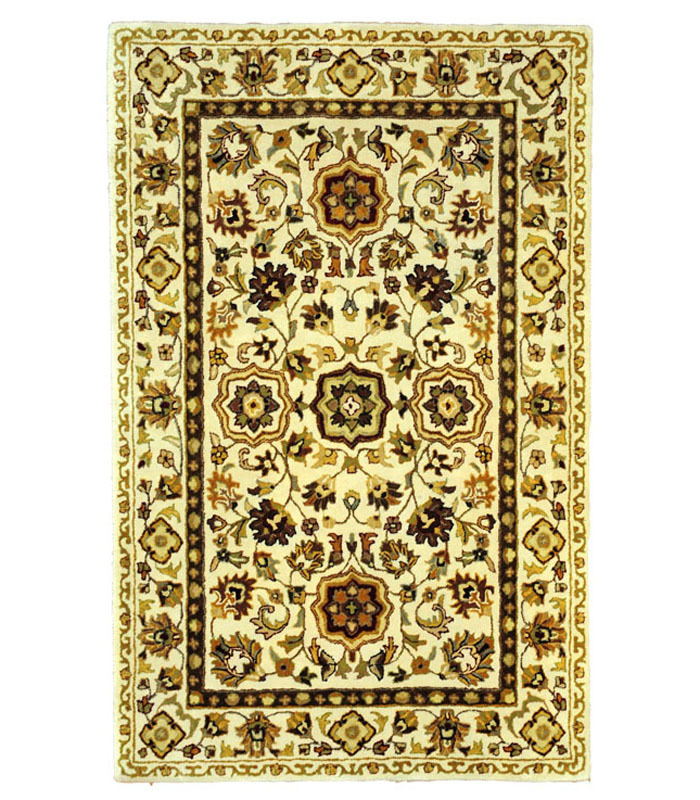 The actual size of this rug is 3.6 x 5.6 Call 1-866-860-1710 and talk with a sales representative at anytime. 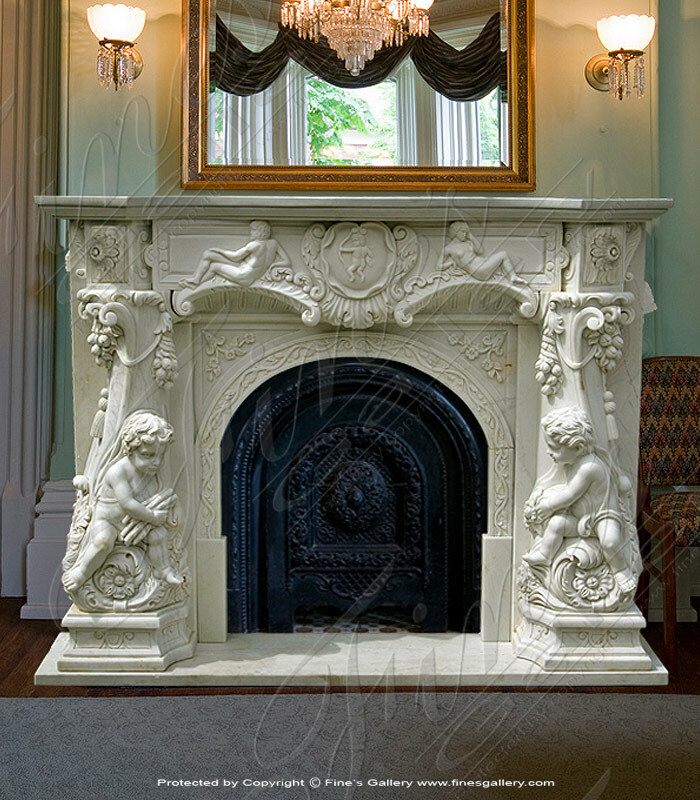 Make your home look and feel like a palace with beautiful custom designs made of fine marble. 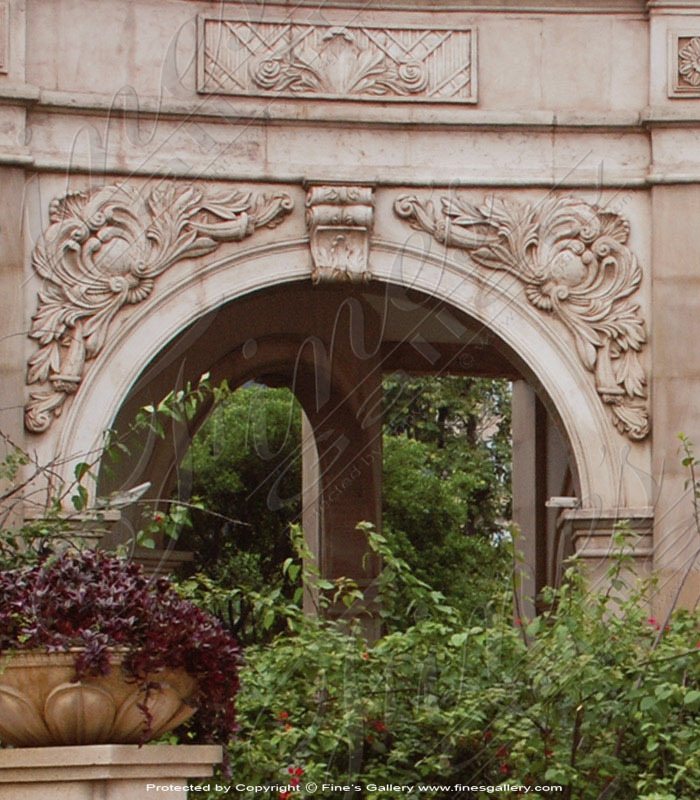 This gorgeous design features a round archway decorated with ornate leaf carved artistry, giving the architecture impressions of elegance and classical beauty. Nothing says luxury like beautiful marble columns. 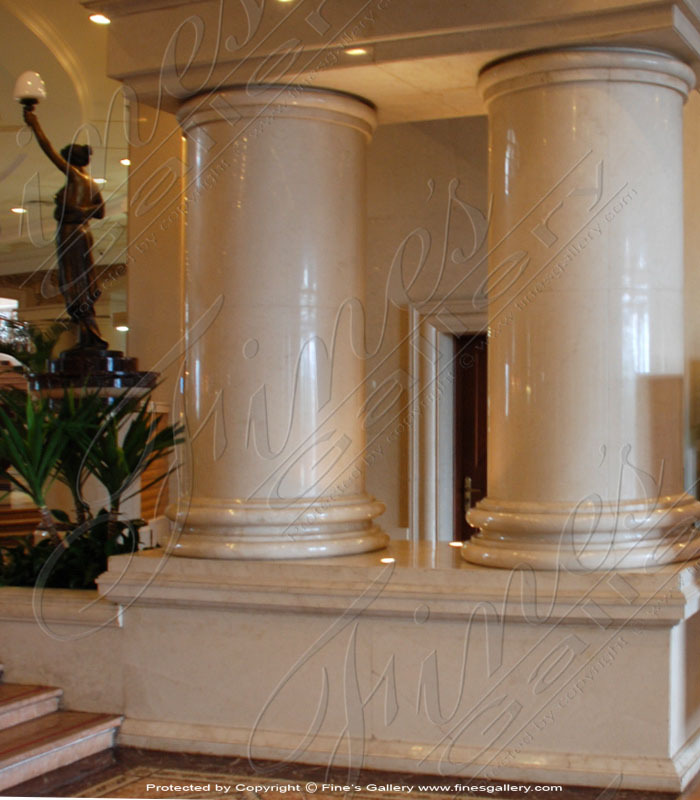 These elegant pillars are sculpted from fine marble in natural light tones, which give the surroundings a feeling of sophistication and majestic tranquility. Contact us today for a custom quote. Deep garnet red border on this simple but elegant tone on tone design. Please call 1-866-860 1710 for more information. 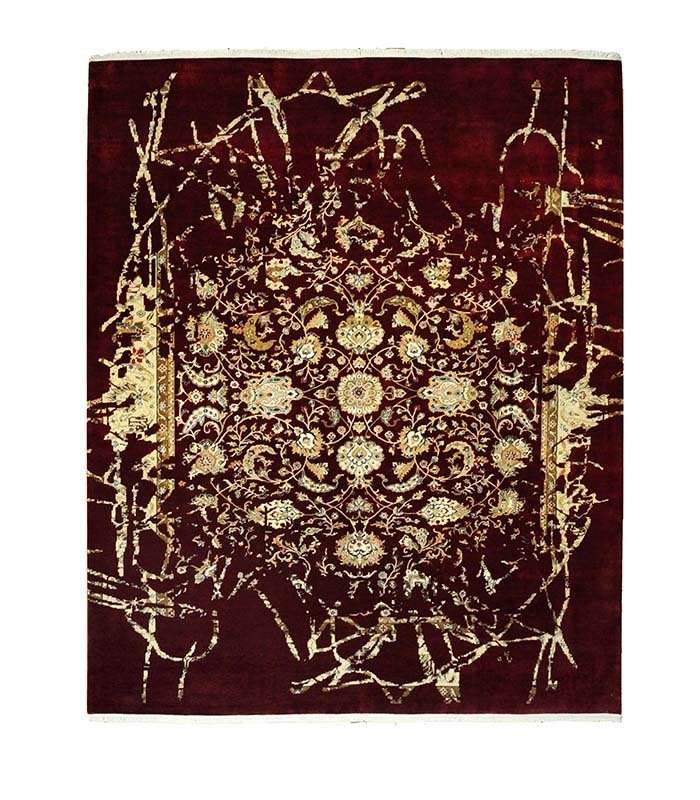 Deep red hand knotted wool rug with a faded traditional design. Please call 1-866-860-1710 for more information. 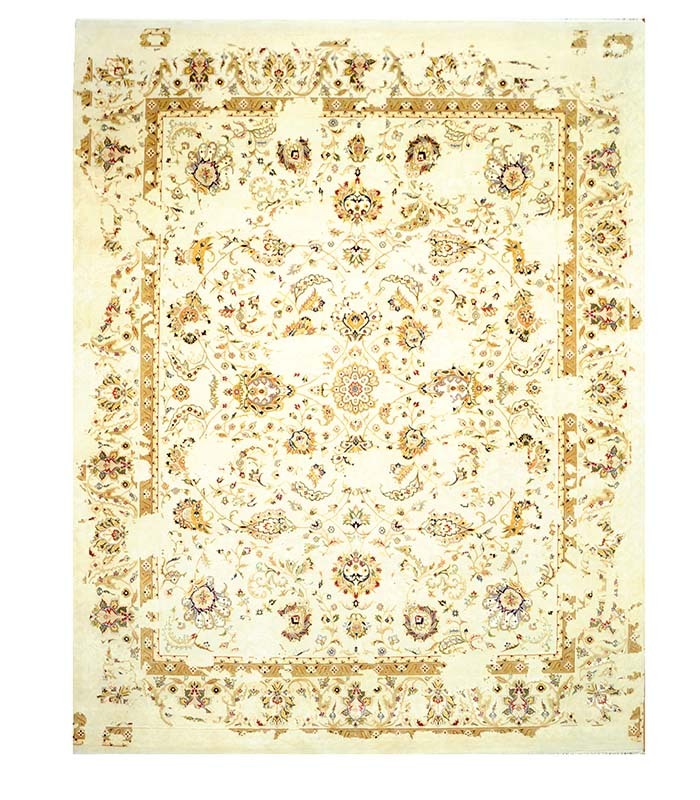 Cream hand knotted wool rug with a faded traditional pattern. Please call 1-866-860-1710 for more information. This finely crafted memorial statue portrays an adorable marble baby angel asleep on a bed of wild roses. 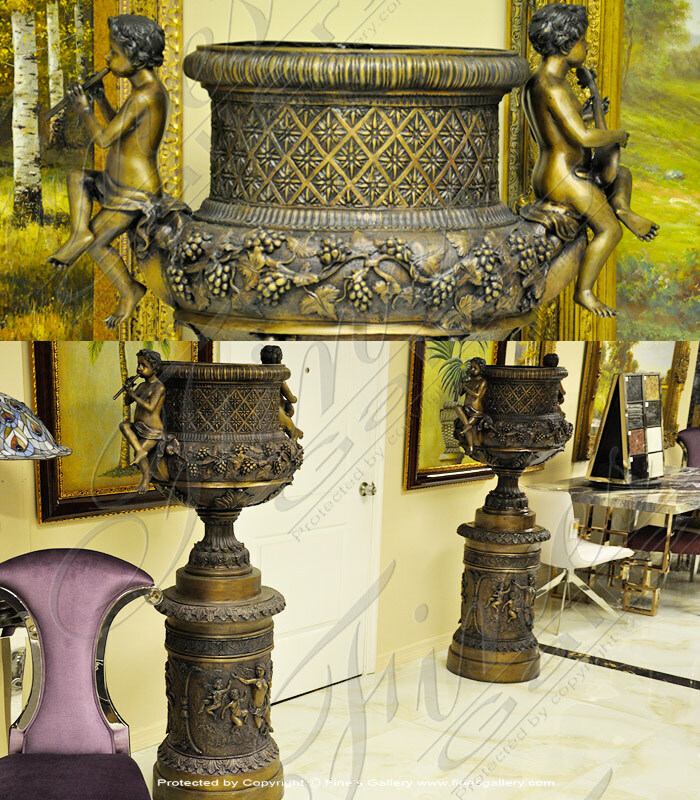 All wonderfully hand carved with the finest craftsmanship in genuine marble to bring you a treasure with lasting beauty. Contact us today. 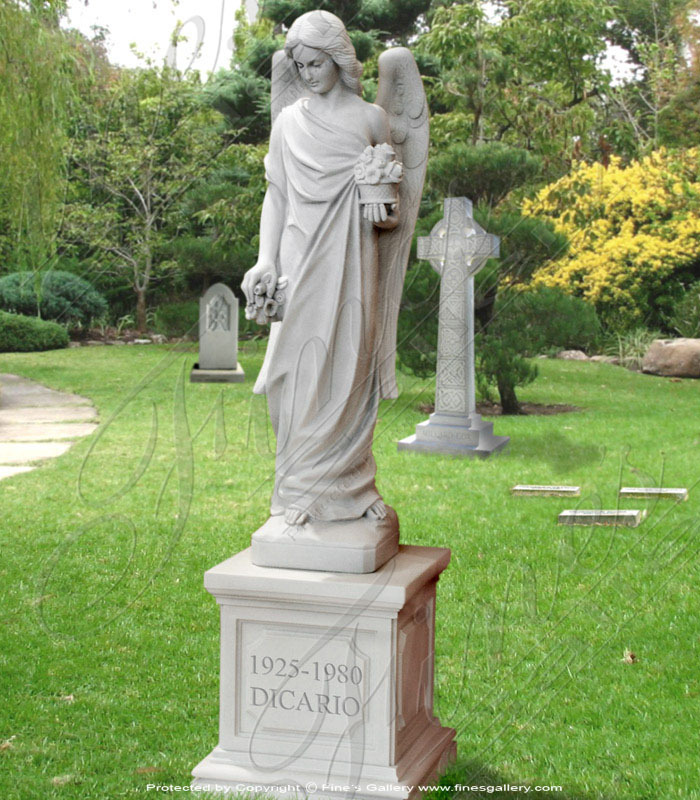 May your loved one be commemorated with this beautiful marble memorial. 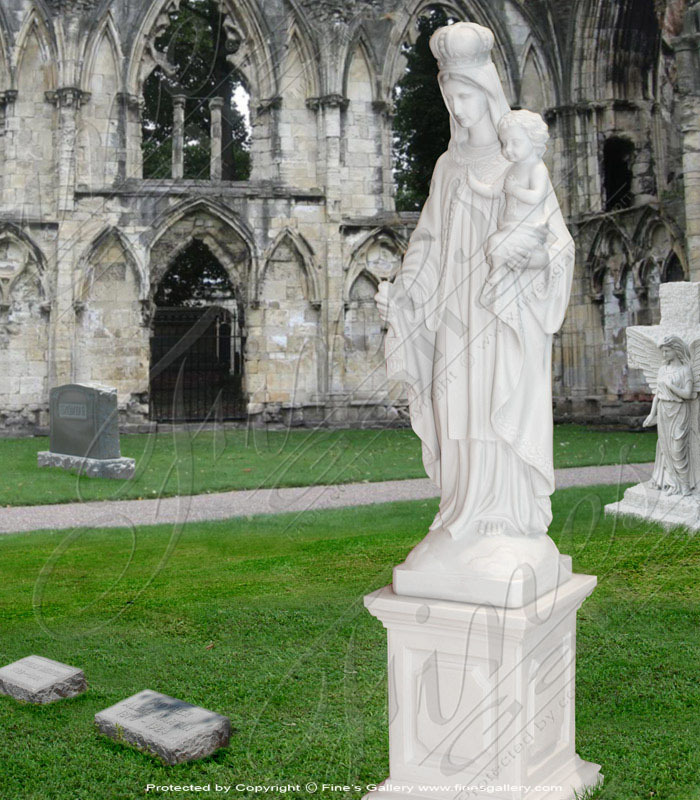 The statue of this lovely angel holding flowers is expertly hand carved from pure white marble, her beauty leaving impressions of graceful purity as she guards the resting place. A masterpiece of art, this marble statue of Mary and baby Jesus is hand carved from pristine white marble, showing off every glorious detail of its perfection. 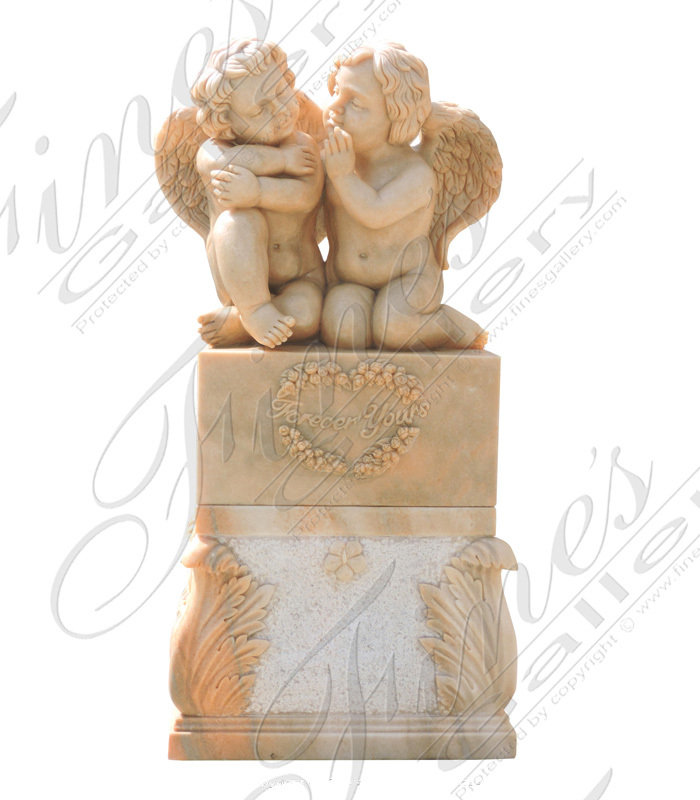 A fine memorial for your loved one, this beautiful statue creates a heavenly atmosphere.